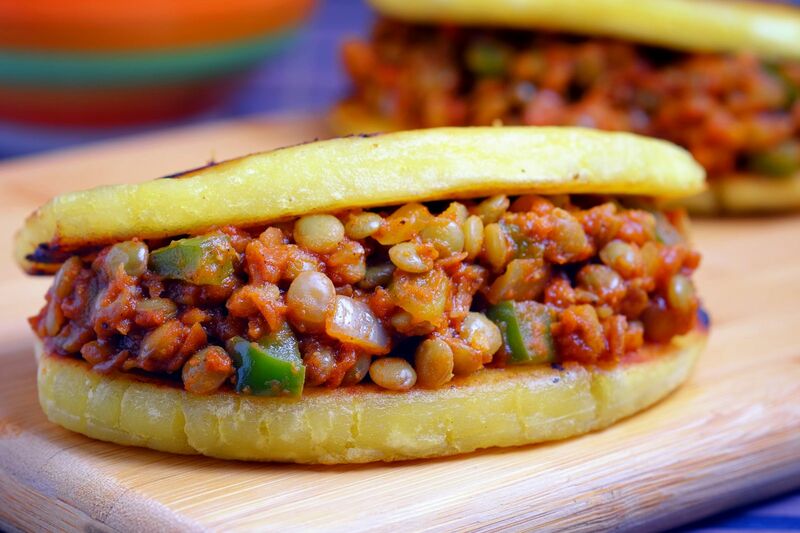 An alternative sandwich that’s full of fibre due to the plantain and lentils. They are both great sources of fibre which, as we know, aids digestion. 1.Heat olive oil in a pan. 2.Sautee onions, bell pepper, and garlic for 2 minutes. 3.Add tomato sauce, maple syrup, chilli powder, paprika, cumin, pepper, and salt. Simmer for 5 minutes. 4.Cut plantain into 6 inch pieces and split in half crosswise. Flatten each half by pressing with the side of a knife. 5.Pan-fry for about 2 minutes per side.